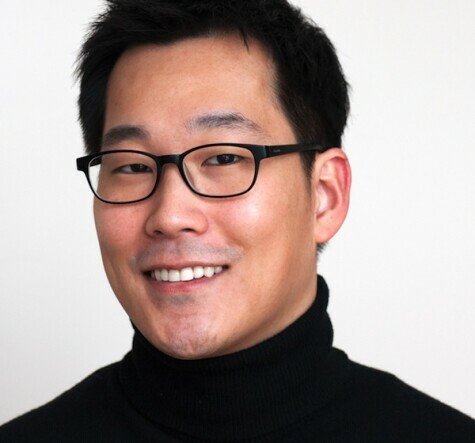 Kipum (Kip) Lee is a PhD candidate in the Department of Design & Innovation at the Weatherhead School of Management, Case Western Reserve University. He is interested in the notions of beauty and trace and how they might be used to shape and give form to cultural institutions and other human systems. Prior to pursuing his doctorate, he worked as an interaction and service designer at IDEO, frog, and Marriott International, where he led the user experience work for Marriott’s suite of mobile applications and on-property digital products. Kip is a frequent conference speaker on design, innovation and user experience, having spoken recently at Adaptive Path’s MX Conference, the inaugural Service Design in Tourism Conference, and TEDxCLE. He also teaches classes on design and systems thinking to MBA and engineering students at the Weatherhead. Kip holds a BAS in biomedical sciences from the University of Pennsylvania and an MDes in interaction design from Carnegie Mellon University.